Iberia Airlines, the flag carrier of Spain, is amidst a long makeover in product and brand. A few years ago the company set out to find how it was viewed by passengers and after 9,000 interviews they realized that a refurbishing of the company’s image was necessary. 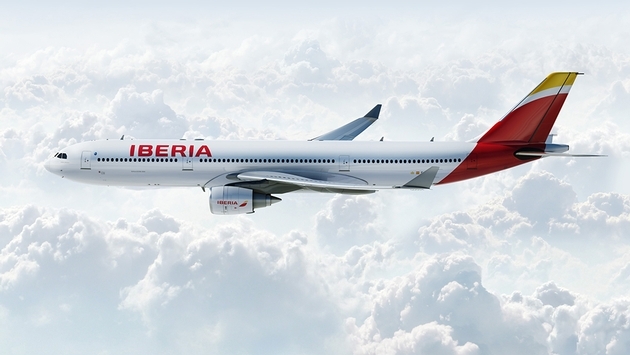 Last March, Iberia launched its new Airbus 330 service as well as a new branding complete with logo and colors, the first such change in 36 years. As a well-established legacy carrier, Iberia draws on the strength of its Spanish identity. Having produced two straight quarters of growth, Spain’s fortunes are on the rise after years of crippling recession. Iberia believes its fortunes are also on the rise. A full 40 percent of the airline’s point of sale purchases are made in Spain and with business traffic down, due to the grim economy, Iberia has weathered some tough times. The U.S. market is Iberia’s second largest market and it earns the airline about $450 million annually. “The U.S. market is vital and there’s been significant growth in Hispanic travel from the U.S. who identify with Spain’s flag carrier,” said Valdemoros. The carrier has also been undergoing a “transformation plan,” to trim unprofitable routes (capacity came down 15 percent) and personnel. Iberia’s new business class features fully flatbed seats, new individual entertainment systems, Wifi and menus produced by chefs. The Economy cabin also offers more leg room. Take a look for yourself. While Spain has always been a favorite of American travelers, there’s even more reason to see its popularity surge in the U.S. According to ASTA, the Hispanic traveler is a quickly growing market with a natural interest in Spain. For agents this represents a rich potential for several reasons including the fact that Hispanic travelers tend to have larger travel parties than average, with 31 percent of Hispanics traveling in a group of four or more compared to 25 percent for the average traveler. Hispanic travelers are also more likely to travel with children and also, to travel with more than two adults than general market travelers. These travelers tend to see Madrid as the gateway city to Europe. Iberia is a member of oneworld along with its IAG partners at British Airways and American Airlines. Iberia serves five U.S. gateways (Boston, Chicago, Los Angeles, Miami and New York) and its stream is also fed by the vast American Airlines network. 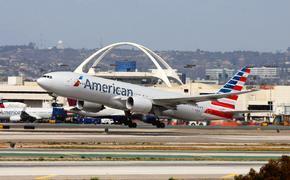 The airline is hubbed in Madrid and serves 33 destinations in Spain and 99 more in Europe. Iberia and American share all trans-Atlantic revenues earned by the two carriers between the U.S., Mexico, Puerto Rico, Canada and Spain.